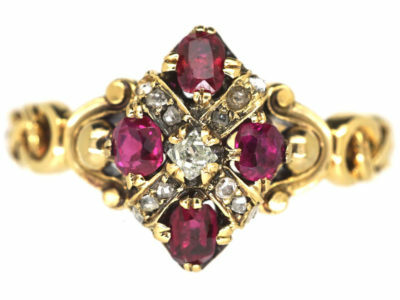 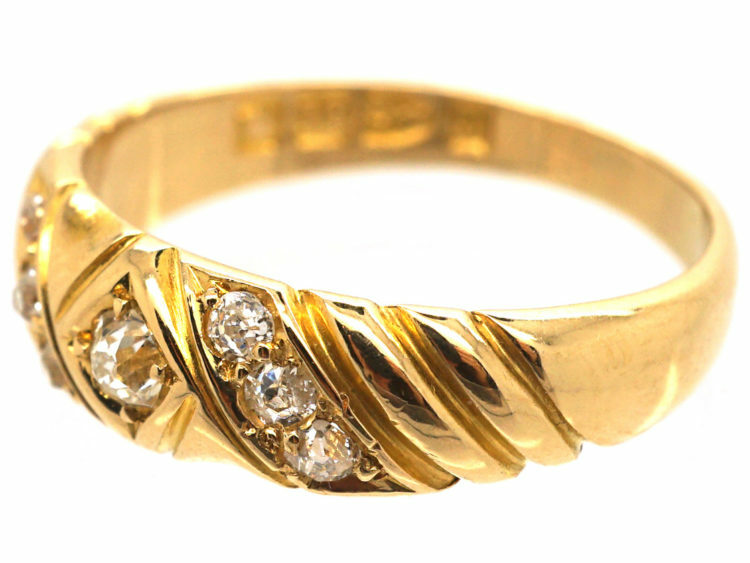 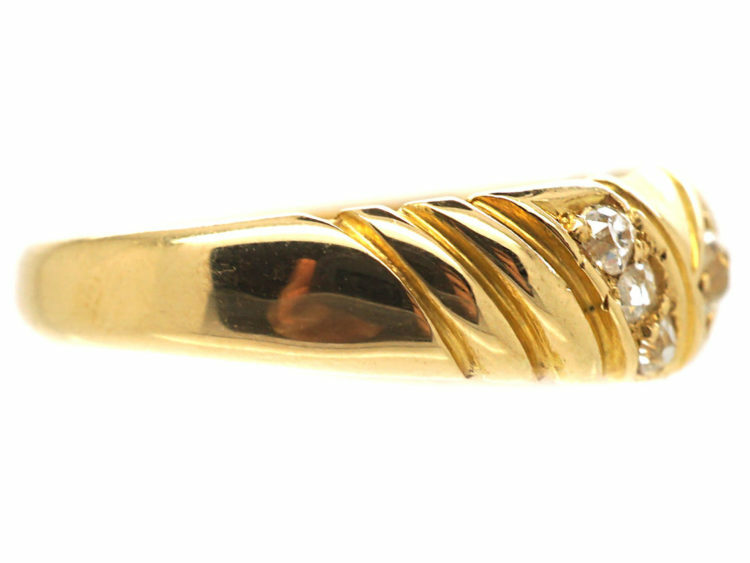 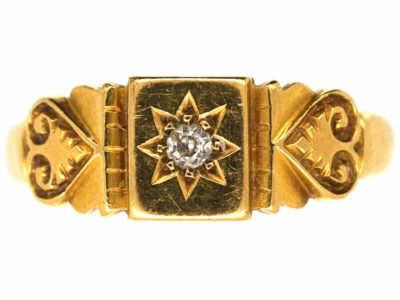 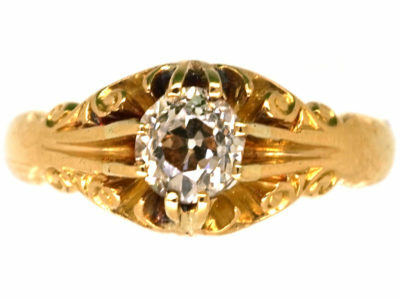 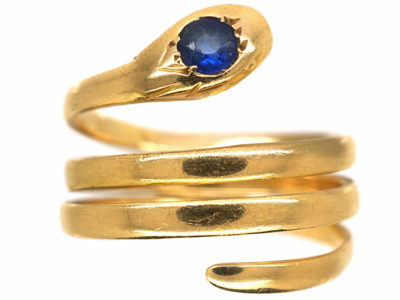 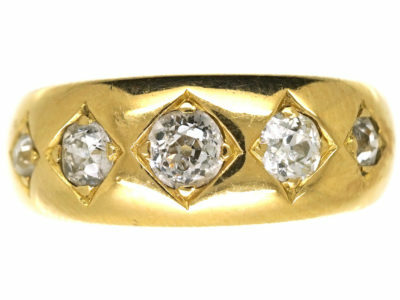 A pretty 18ct gold ring that was made in Chester in 1892. 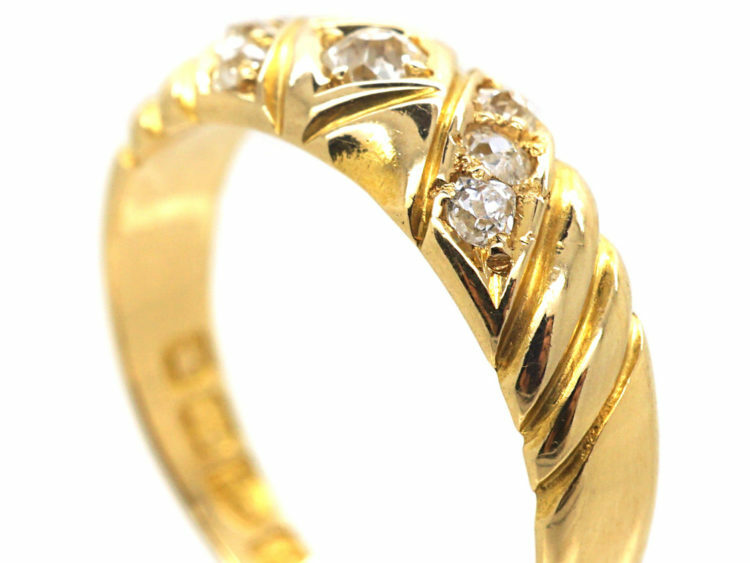 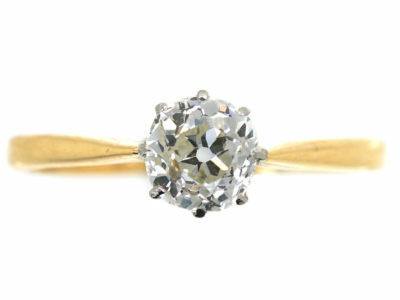 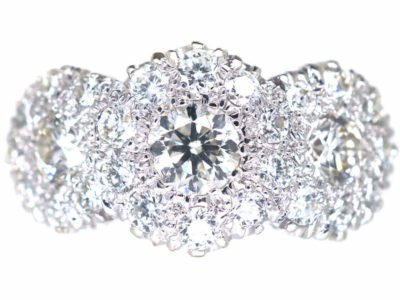 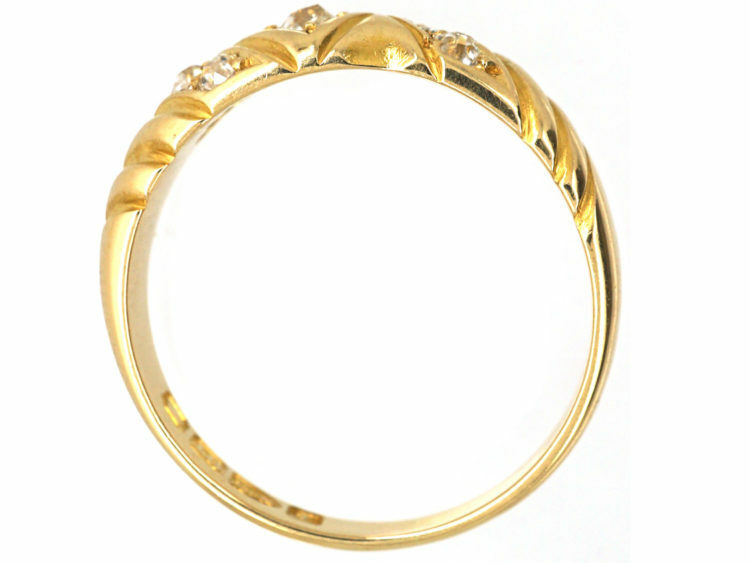 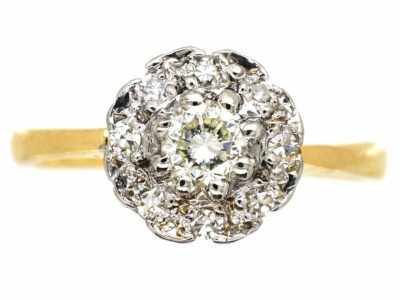 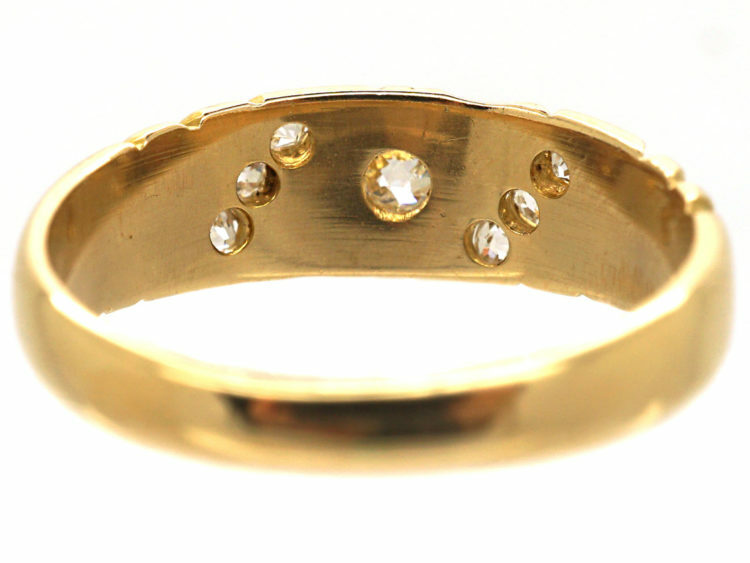 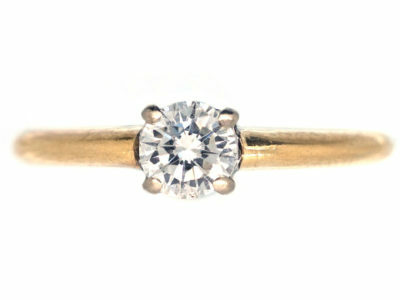 It is lovely quality and has been set with bright white old mine cut diamonds. 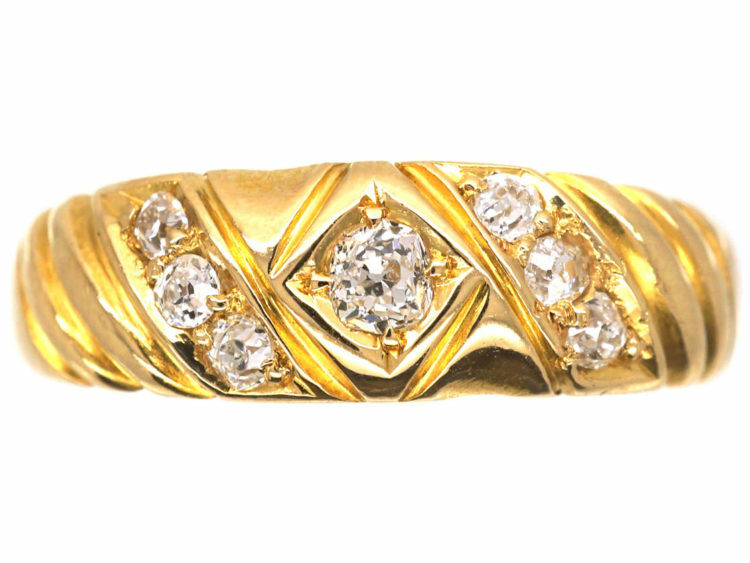 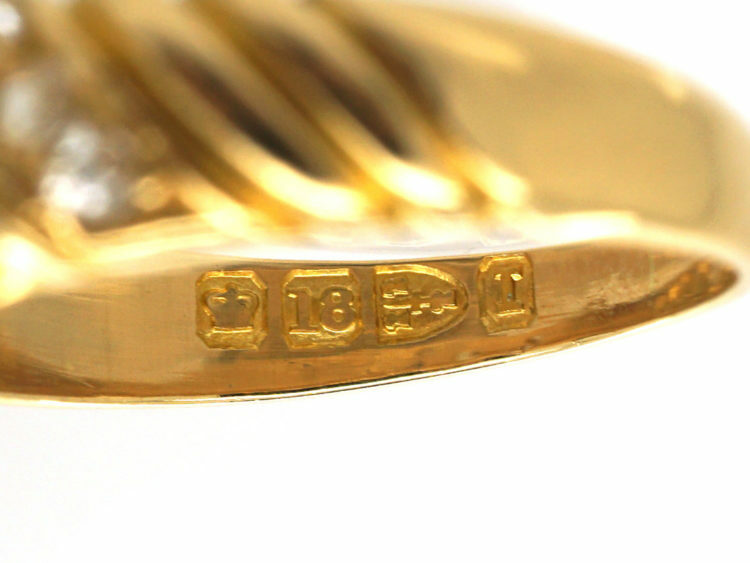 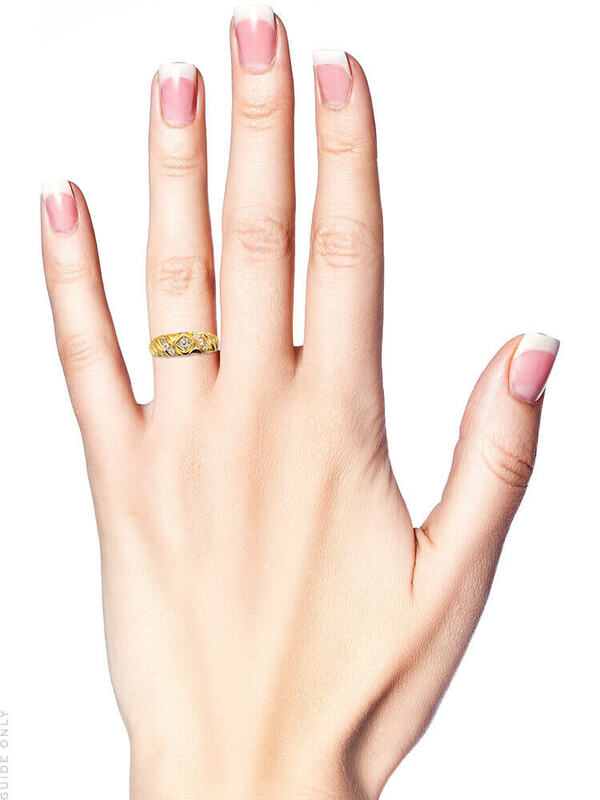 The design is interesting with bands of gold running in a slanting pattern across the ring. 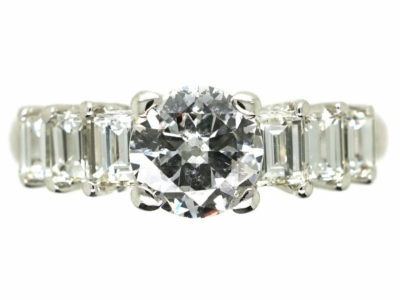 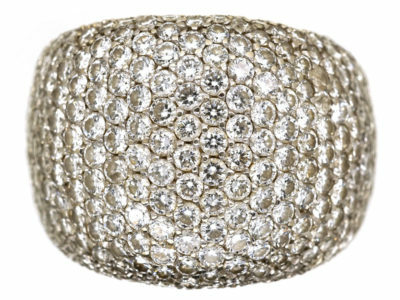 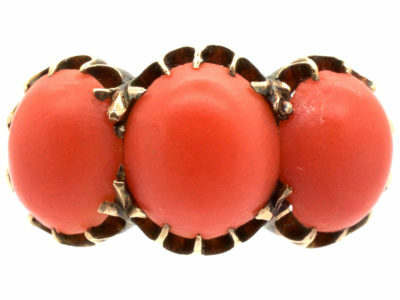 It would be ideal as a dress ring or an engagement ring.